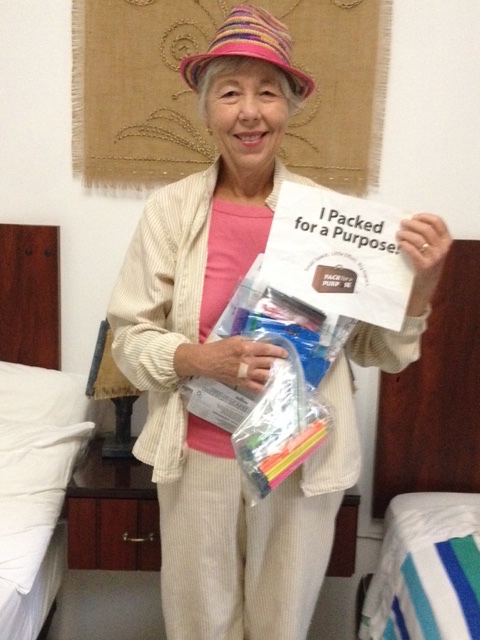 Six of us signed up for a trip to the Galápagos and our travel company, Ecoventura, let us know about Pack for a Purpose. I learned that one of the projects was for a special education classroom, and I couldn’t wait to collect the supplies needed and encourage my fellow travelers to do the same. As a former special education teacher and professor, it feels great to support schools in other countries!